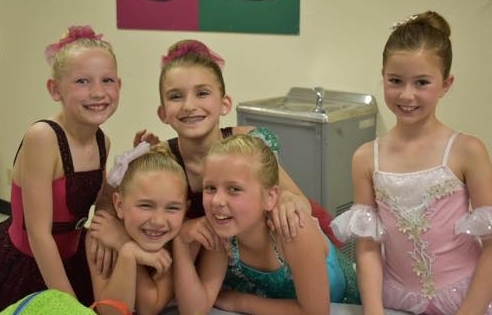 Footnotes annual summer open house is next week - Monday, August 14 through Thursday, August 17. We are trying something different this year. Along with being able to get fitted for new dance shoes and picking up dance wear, this year we will be doing something special each day at 6:00 pm. On Monday, we will have a dance wear fashion show starring or very own dancers! See what we have available for purchase and what's new. On Tuesday we will have a hair and makeup demo. We'll show the moms who struggle with buns just how to do them. We will also have Mary Kay and Lipsense demos. On Wednesday we will offer an hour of fitness classes. Try out the new Strong, by Zumba (only at Footnotes), Power Bar and Boot Camp! On Thursday we will have another style show, this time with dance costumes.